Growing up, I was always surrounded by photography. My mom, Molly Steele, created her own photography business when I was in elementary school and she always needed a model. I would be her subject and help her test out lighting, concepts, outfits, and more. Throughout the majority of my life, I was constantly developing skills in-front of and behind the camera. I learned the art of positioning, styling, lighting, video editing, and more. With this background, I gained knowledge most people would PAY to learn. I was told in middle school that because I am short (5’ 3”), have acne, and lack the “model” body I would never get anywhere in the photography world. In college, I told my significant other that I was interested in pursuing modeling but was shot down saying I “wasn’t cute enough” to do it. Instead of giving up, I wanted to prove everyone wrong who told me I couldn’t do it. I networked through social media (Instagram and Facebook) to numerous of photographers in the Denver area. With the help of them and my mom, I began to build a portfolio which helped me grow on social media. After over a year of experience, traveling, and investing in this hobby, I have created an Instagram page with over 5,000 followers. Quality content is key! A low quality selfie should NEVER be put into a portfolio. Creators will view your Instagram account, specifically looking for creativity, positioning, and professionalism. This portfolio will determine if creators want to collaborate with you, or not. Your portfolio can be color themed, sport oriented, high fashion, etc. When I first started modeling, I traveled to Denver and other places in Colorado every weekend. This allowed me to connect with creators to help build my portfolio. I spent about $20 to $40 a week on gas, clothes, and new makeup. Photographers will sometimes travel to your location but be expected to travel. Photographers will want to go to unique locations for a shoot. You also want to invest in new clothing. This will help you keep up with trends and create a unique aesthetic, setting you apart from other models. A struggle I found with buying clothes was if you wear an expensive outfit once, it’s weird to wear it again during another shoot because it’s already on your portfolio. Invest in something that you will wear OUTSIDE a photo shoot as well! It’s very unlikely to become big after one shoot. Do as many shoots as you can! I have done 68 shoots since 2017! The more shoots you do, the more photos you get to add to your portfolio. Adding more experience, will help you develop more connections and gain professional experience. Networking is key, you must be active on social media and be hungry for collaborations. I network through social media (via Instagram and Facebook) to showcase my portfolio and behind the scenes through the story features. In the beginning, ask photographer’s through DM’s if they want to collaborate and help build your portfolio. If you want to quickly build a good quality and professional portfolio quickly, I recommend asking a photographer their rates and paying them. It is their career! They invest in equipment, location, studios, photo-shop, and much more. They deserve to get paid a fair amount. Be wise about your social media account. ALWAYS tag the photographer when posting a photo. There have been cases where models have been assaulted and harassed. Do research prior to your shoot, especially if you are a beginner. Shoot in a public location in the daytime. You want to be surrounded by people. When starting out and you’re wanting indoor shots, shoot in a professional studio space. You don’t have to be tall, thin, or perfect to do Instagram modeling! Instagram modeling can be seen as a fun hobby or a passion you want to pursue but it does require work, money, and commitment. If successful, you can earn money from brands and becoming an ambassador if you put the work into it. Be safe, have fun, and show your creative side through photography and modeling! Hello! I’m Maddie Steele! I was Born in Boston, MA but raised in Ashburn, VA. My freshman year of high school I moved to Colorado and now I study at Colorado State University. I’m a junior majoring in Communications with a strong passion in social media and social media marketing. I’ve grown up surrounded by photography and videography because my mom created her own photography business. From elementary school to college I learned video editing, photoshop, modeling, and fashion. I started modeling outside of my mom’s studio in 2017 to gain more professional experience. This has helped me grow my platform on social media and in the Denver area! I blog on my Youtube channel about makeup, photo-shoots, and more! My dream is to work for Netflix, Youtube, Instagram, or work in the entertainment business. 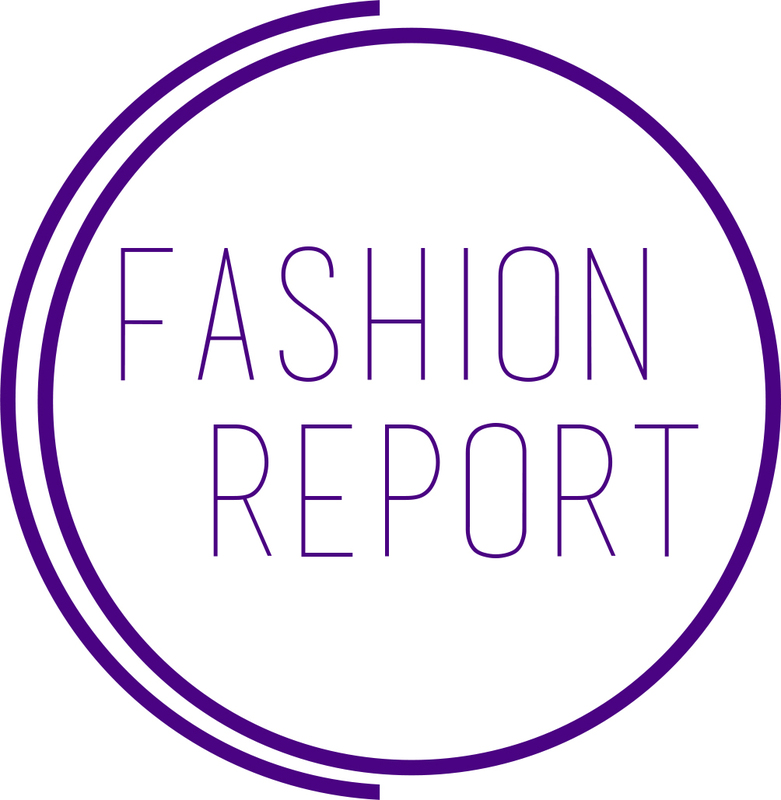 I’m very excited to share fashion, beauty, and modeling tips on Fashion Report!